Smartphones are no more a luxury but a necessity Optimizing and speeding up your Android from time to time is important to keep it up and running. All applications, when they run on your device leave some junk files and caches. These files hog your device space and are also the reason for battery drainage. You can manually delete the files every time you close an app but it is a very cumbersome task. So, to simplify the process and reduce the hassle, you can download and install a third-party app. Clean Master is one of the best android cleaners which deletes cache and junk files and keeps your system clean. However, Google Play also has some more amazeballs apps that could efficiently remove these files. So, we have picked some of the apps that could serve as an alternative to Clean Master. One of the best optimization and cleaning app, Systweak Android Cleaner keeps up your device’s performance. The app cleans junk files, duplicate files and saves the battery of your Android phone. However, there is more to it. It works as a cache cleaner and RAM Optimizer. You can manually clean the cache by tapping the Phone Boost button or you can schedule the optimization. It works as a Game Booster. It frees up RAM which is needed for playing games uninterruptedly. The App Manager detects and shows all the unused apps that hog the memory of the phone. It also gives you the option to uninstall the unwanted application. It also removes all the duplicate files and declutters your device. Ccleaner is one of the best alternative to Clean Master for Android. It efficiently optimizes and cleans your phone, increasing the speed of your phone. Let’s look at the features of Ccleaner. It has an easy and intuitive user interface. It scans and deletes all the caches, download folders, browser history and more. It keeps an eye on CPU usage, RAM, battery levels and temperature. It enables you to uninstall multiple unwanted applications quickly. 360 Security is an app which coherently optimizes your Android device and improves the device’s performance. Let’s look at the features of the 360 Security. It cleans the memory of the device and boosts the performance of your Android in a single click. It also works as Antivirus and security app which safeguards your device against malware, adware, virus. It also works as CPU cooler and battery saver. The feature Anti-theft makes it easy to locate your phone in case you misplace it or someone stole it. With features like Erase, locate, Alarm & lock, it keeps your data safe. 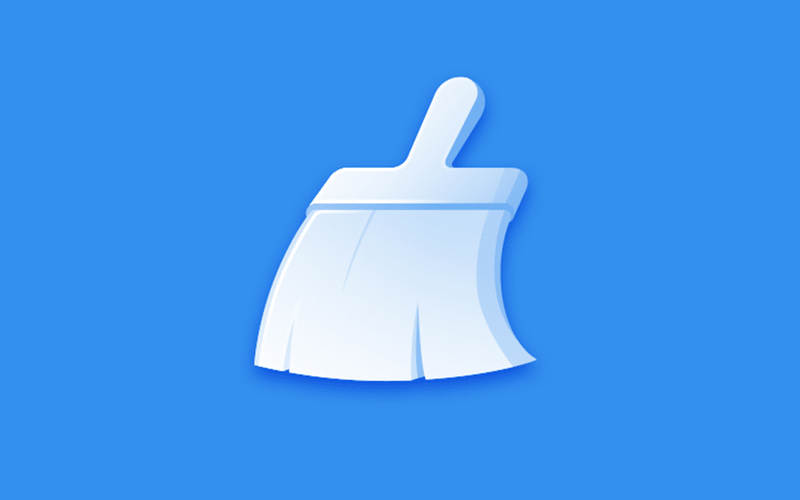 Du Speed Booster & Cache Cleaner is one of the best Clean Master alternatives for your Android. It cleans cache and junk files and keeps your device good as new. There is more to it. It boosts your phone performance by decluttering your RAM and removing unnecessary background tasks. It works as Antivirus and security app and keeps your system safe from malware, adware, virus, trojan etc. With the single tap, you can know the status of your Network including Wifi speed, download and upload speed and more. It also provides you with app lock for safeguarding your privacy. The Cleaner is an optimization app which has a beautiful and intuitive interface. It is one of the best optimization apps which could serve as an alternative to Clean Master. Let’s look at the features of the Cleaner. It frees up the memory which in turn boosts your system performance. It acts an App Manager which enables you to uninstall unwanted apps in a batch. It also works as a game booster which helps you enjoy your favorite games to the fullest. You can also schedule optimization of your device so that your device could never lag in performance. So, these are some of the best alternatives to Clean Master, for Android. Try them out and let us know what is best for you.